Raphael got chunky! Maybe it was all that pizza. 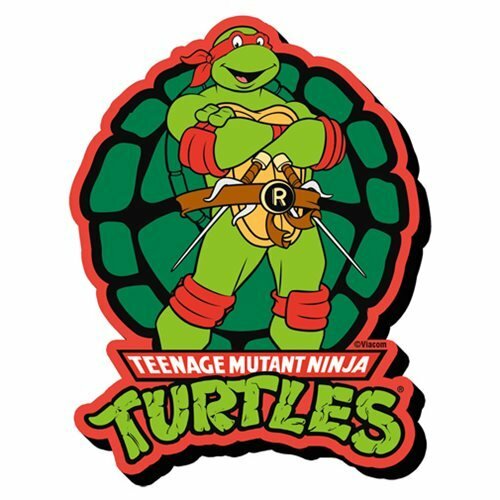 Actually, he's pretty adorable on this cool Teenage Mutant Ninja Turtles Raphael Funky Chunky Magnet featuring his image. Wouldn't he look terrific on your refrigerator?